Here we outline how to apply to become an Associate of the British Society of Master Glass Painters and how Fellows are elected. Paid-up members of the Society with at least five years experience can apply to become an Associate once they have reached a level of excellence in both designing and making stained glass windows. 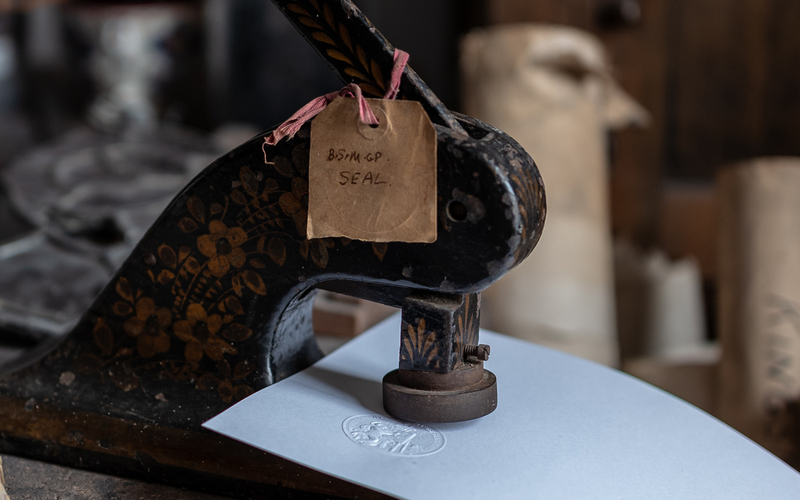 Craft Associates do not need to demonstrate design skills and generally include conservation or restoration work in their submissions. It takes a considerable amount of time and thought to put an application together. The applicant submits ten projects, some of which must be in an architectural setting, and each project is illustrated with the scale design, photos and a written description. A sample panel can be included too. Every year in June the Fellows meet to carefully consider all the applications. 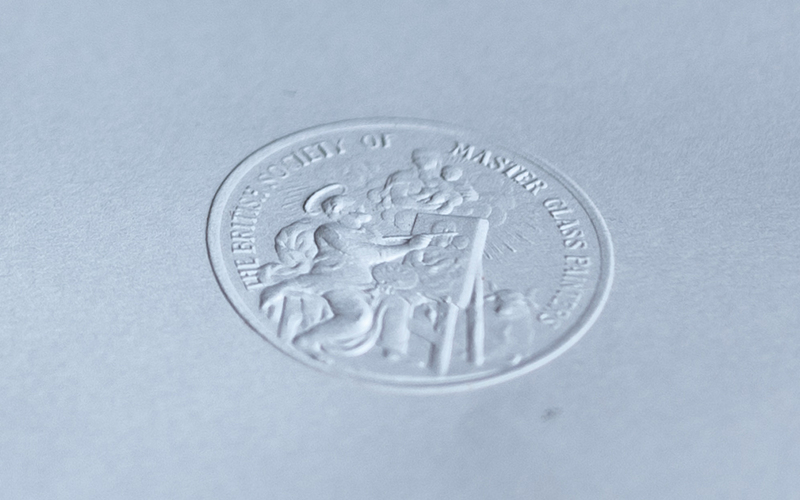 Successful candidates receive a certificate, embossed with our original seal, and a professional qualification allowing them to use AMGP (Associate Master Glass Painter) or CAMGP (Craft Associate Master Glass Painter) after their name. They can then be included on the portfolio pages of this website and apply for commissions that are offered exclusively to Fellows and Associates. Associates pay a higher subscription rate than ordinary members (currently £79 a year). Unsuccessful candidates can reapply after two years when they have had a chance to develop their portfolios. To become a Fellow, artists need to have at least ten years professional experience and have attained eminence and maturity in their field. They must be competent to advise and judge other practitioners. Associates do not apply to become Fellows; rather, they are proposed by at least two Fellows. At the annual June meeting all the Fellows will consider nominations and vote on candidates. Successful Fellows are entitled to use FMGP (Fellow Master Glass Painter) after their name. They are expected to support the Society and offer help and advice to Associates. The current subscription rate for a Fellow is £90 a year. You can download the application form for Associates and Craft Associates below. There is an application fee of £40 and all applications must be made by mid-May each year. Contact the Hon. Secretary if you require more information. Already an Associate or Fellow?